Le Chateau offers Up to 60% Off Clothing Sale. Shipping fee is $5 on orders of $100+. Deal ends 2/29 at 9am EST. Le Chateau offers the Mix & Match Flash Sale, as low as $7. Shipping fee is $5, or free shipping on orders over $100. Deal ends 2/19 8am EST. 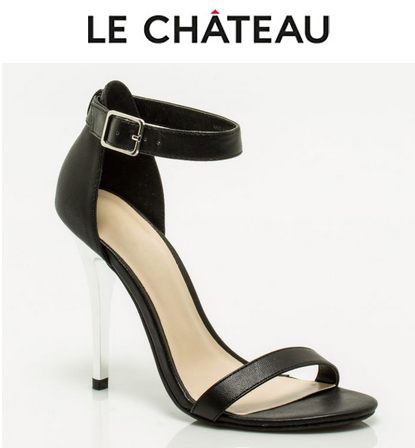 Le Chateau offers an Extra 40% off on Select Outlet Items, discount will be applied at cart. Free shipping to US/Canada on orders over $150.